Carclub: "They care for your car as if it is theirs!" With its cars imported mainly from Japan and the United Kingdom, Carclub takes great pride in the fact that they are selected according to the highest standards. 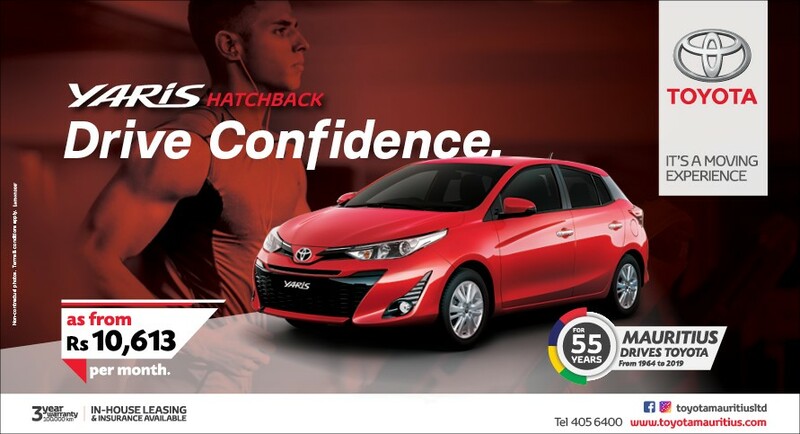 Whilst the company specialises in German vehicles, such as BMW, Mercedes and Audi, it also holds a comprehensive stock of Japanese vehicles, from small city cars and hybrid vehicles to SUV and sedans. It also has a selection of sports cars and hot hatchbacks which are unique in Mauritius. 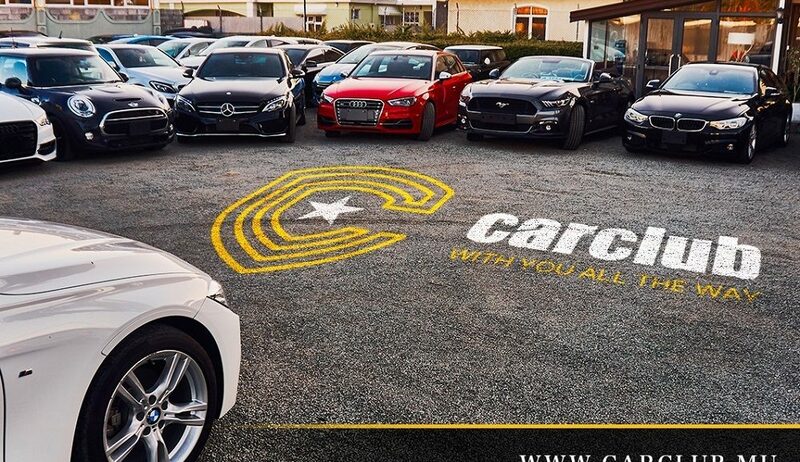 Carclub Engineering, set up two months ago, is the next logical step in the strategy of customer focus with the motto: “With You All The Way”. Located in the Bagatelle Motorcity, which is strategically located in the centre of the island with easy access from all over Mauritius, its fully fledged workshop has been designed to offer customers a great overall experience. 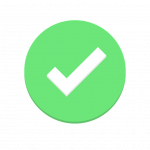 Its great pre-sale and sales service had to be complemented with the same level of enthusiasm and quality at the after-sales process. The sharing of values between the two entities and the sharing of resources mean you get the same Carclub feeling of dedication at both premises. Your vehicle, whichever the model, will be taken care of by a team of engineers and technicians. As they rightly state it: “They care for your car as if it is theirs”!